We use a cash on delivery system. Please pay by placing your money in the basket provided. Shochu is available on the rocks, with water, and with boiled water. Shochu is available as a double shot. Please let the staff know your preference. 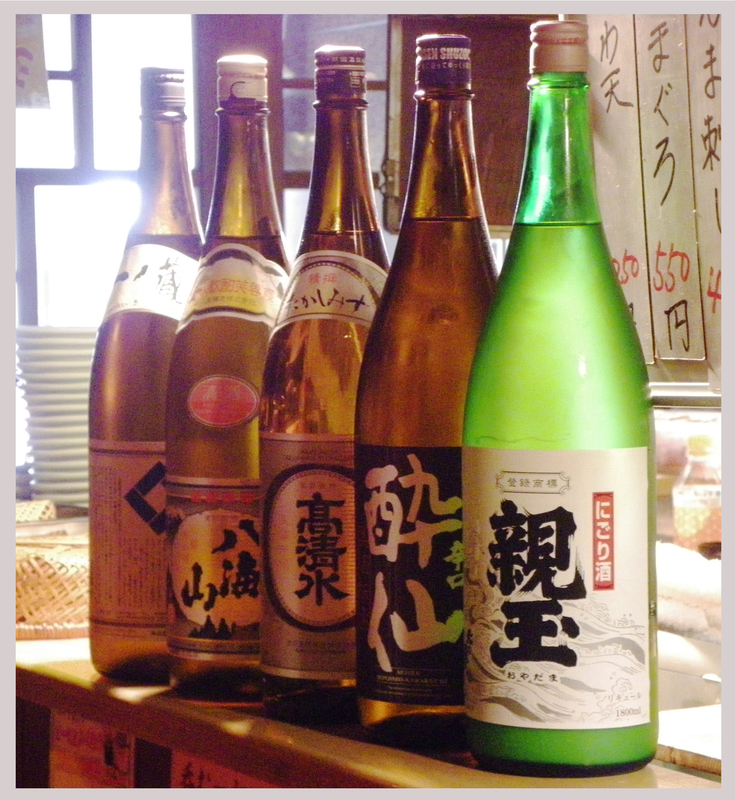 It is said that the origin of Whise started because shochu was too coarse to drink, so in the 50s people were mixing shochi with wine, liqueur, Chinese medicine, or other drink to make the taste better. You can enjoy the legendary drink, Whise, today at our bar.